Spanish Prime Minister Mariano Rajoy is looking to attract blockchain technology companies to set up in Spain. Among the options being considered are tax breaks and ICO-friendly regulations. The government aims to “create the proper conditions for Spain to create new cryptocurrencies”. A bill is being prepared by the People’s Party’s Teodoro Garcia Egea. Egea, a rising star within Spanish politics, is a big crypto fan, writing an article about blockchain on his blog last year. He hopes that by attracting blockchain innovators, other sectors will also benefit; that it can be a catalyst for innovation and development in finance, health and education. Spain’s European partners France and Germany have been less positive about cryptocurrencies and have prepared a joint approach to present to the G20. Rather than take that route, Spain is instead looking to countries which have chosen a more open attitude to cryptocurrencies, like Switzerland. The People’s Party is also inviting blockchain experts to speak to parliament to improve the knowledge of its legislators. Egea’s bill will also look at ways that Spain can attract ICOs. In common with the Swiss, the Spanish authorities will be trying to balance encouraging financial innovation with protecting its investors. Their regulators say that “we want to set up Europe’s safest framework to invest in ICOs”. 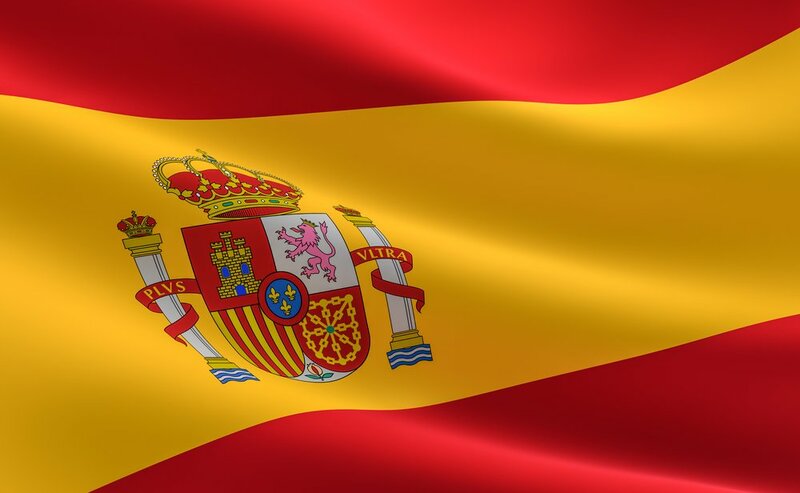 The legislation is expected this year, and Egea says any law will have to “attract investment, talent and specialist employment” and allow Spain to “lead this new digital transformation around international transactions and blockchain technology”. The move comes against a background of Spain trying to become more of a diverse and modern economy. Spain was hit particularly badly by the financial crash of 2008 and the resulting unemployment and drop in GDP, known in Spain as La Crisis. It also has a blockchain competitor right on its doorstep. The British overseas territory of Gibraltar has similarly embraced blockchain as a way of gaining a competitive advantage on the international stage.